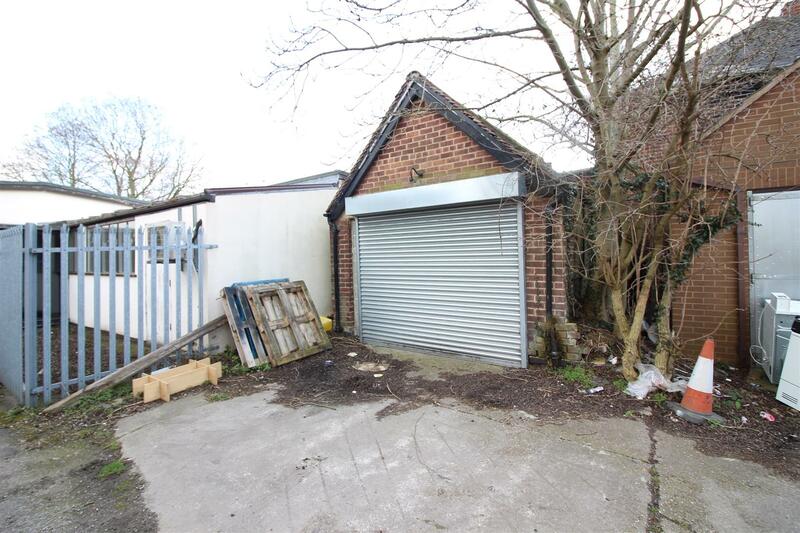 AN OPPORTUNITY HAS ARISEN TO PURCHASE A TWO STOREY, FREEHOLD COMMERCIAL UNIT WITH VACANT POSSESSION AT A PRICE OF £115,000 PLUS VAT @ 20%. Formerly let as a motor factors and occupying two floors, this semi detached building sits on a prominent high street position and offers great potential for a property investor or owner/occupier business. With accommodation over two floors, the ground floor offers front retail space with three store rooms beyond and to the first floor are three large storage rooms and staff rest room facilities. 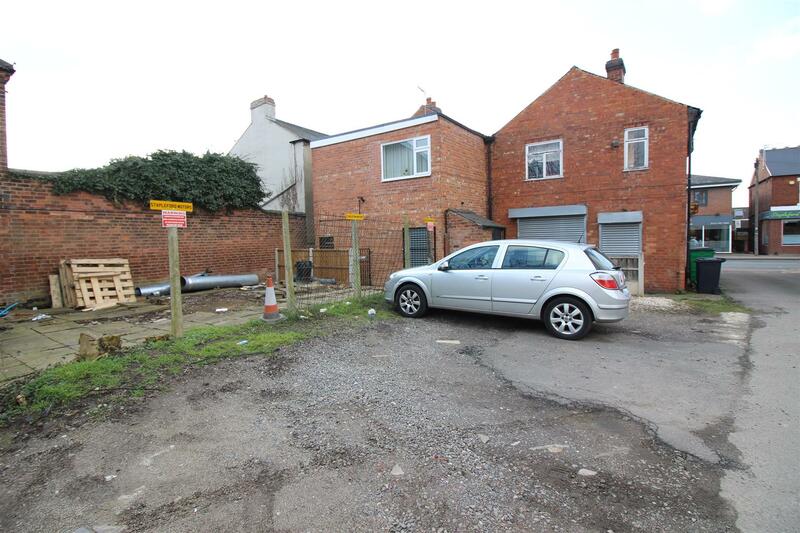 Shared access at the side of the building leads to a rear yard and off-street parking for up to three vehicles, as well as a detached brick built lock-up garage. Situated on Derby Road, the main high street running through Stapleford, a busy town lying between Nottingham and Derby with good transport links between the two cities and further afield via Junction 25 of the M1. The town centre has a mix of national and independent retailers, as well as a variety of pubs, cafes and restaurants and public services such as doctors and dentists. There is a recently opened Park and Ride for the Nottingham Express Tram, approximately one mile away and the area is set for future regeneration with the proposed HS2 East Midlands Hub approximately one mile away. With 5.5m of shop frontage and counter. Shared access rights at the side of the property lead to a rear yard and off-street parking facility for up to three vehicles and there is a detached brick built lock-up garage. 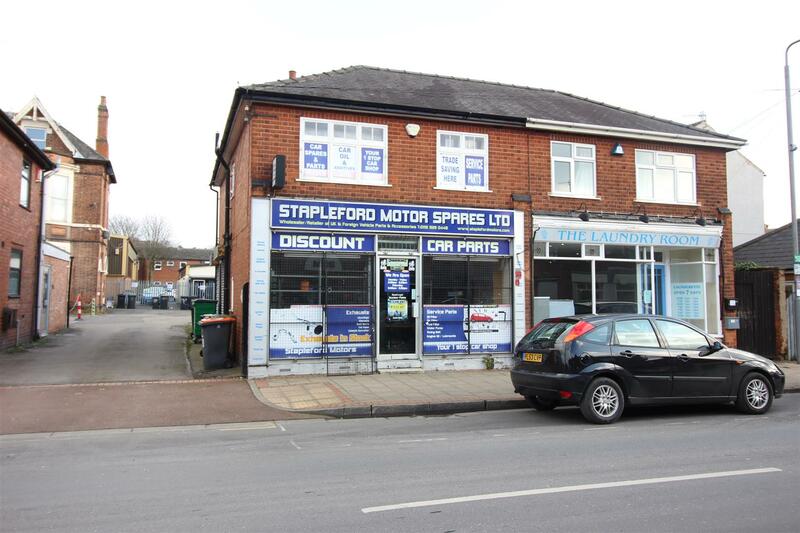 From our Stapleford branch on Derby Road, proceed in the direction of Sandiacre and the unit can be found on the left hand side identified by our For Sale Board.